*OPEN SAT., 4/20 from 11-1* Beautiful Villebois home with spacious Great Room floor plan has high ceilings, gorgeous hrdwd flrs & upgraded millwork. Entertainers kitchen w/slab granite, huge island, ss appls & soft-close cabinetry. Vlt’d master ste w/dual w-in closets & tiled bthrm. Large bdrms (2 w/w-in closets). Main lvl den & bonus rm upstairs. Fenced bkyrd w/cvr’d & uncvr’d patios & shed.Gas frnc & dual wtr htrs.A/C & Ring doorbell. Please, send me more information on this property: MLS# 19001035 – $699,900 – 28357 Sw Belfast Ln, Wilsonville, OR 97070. 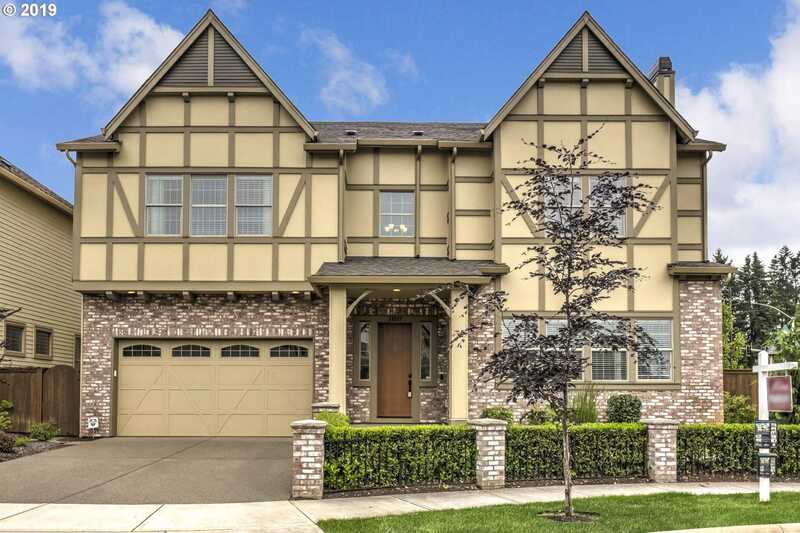 I would like to schedule a private showing for this property: MLS# 19001035 – $699,900 – 28357 Sw Belfast Ln, Wilsonville, OR 97070.